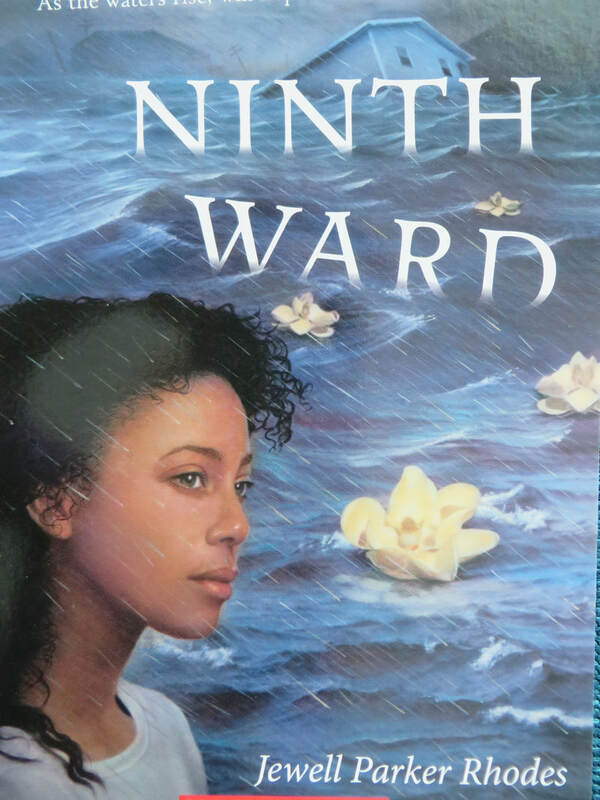 In 2005, Hurricane Katrina struck the Gulf Coast of the United States, and a district of New Orleans called the Ninth Ward was completely flooded. Many residents were unable to leave their homes before the storm hit. Lanesha's story is fictional--she is a girl who loves school and reading and Mama Ya-Ya, who took her in after her mother died. When Hurricane Katrina hits, Lanesha has to figure out how to survive, and how to say goodbye to the life she's always known. This book is an interesting look at one girl's story about life in New Orleans before and after Katrina, and it's distinctive from realistic fiction works set in fairly generic places. In addition to the storm, Lanesha is dealing with a sense of being out of place in her community, and with the loss of her mother. Classes examining responsibility might like to read and discuss this book--how do our responsibilities change in times of crisis? Who is responsible for caring for those who cannot care for themselves?
" Ninth Ward quote "